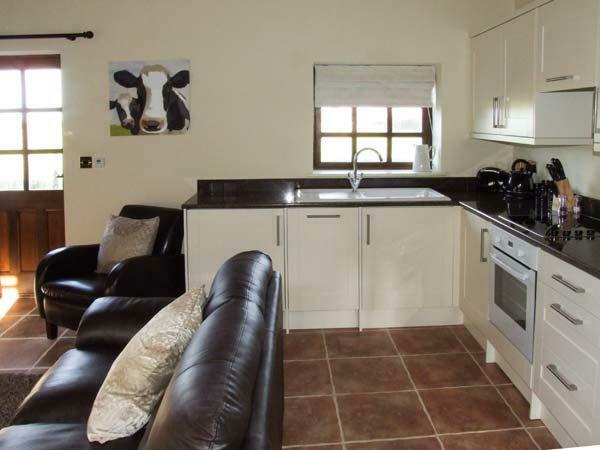 A dog friendly holiday cottage in Calstock, accommodates 5 people with 3 bedrooms. 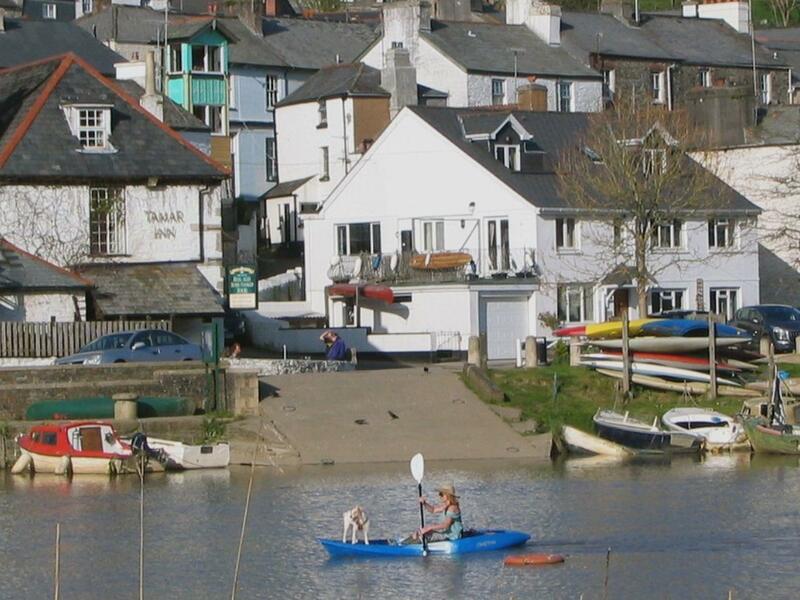 Ideal for bringing your dog, Stunning views of the river from the roof top terrace. 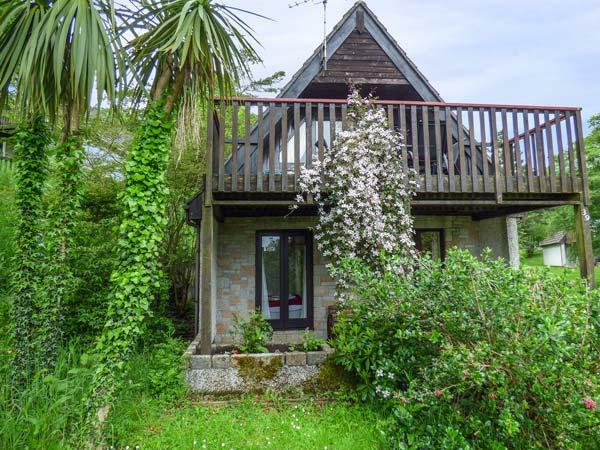 39 Valley Lodge is situated in Calstock and is a holiday property in Calstock with 3 bedrooms, 2 bathrooms and does not take pets. 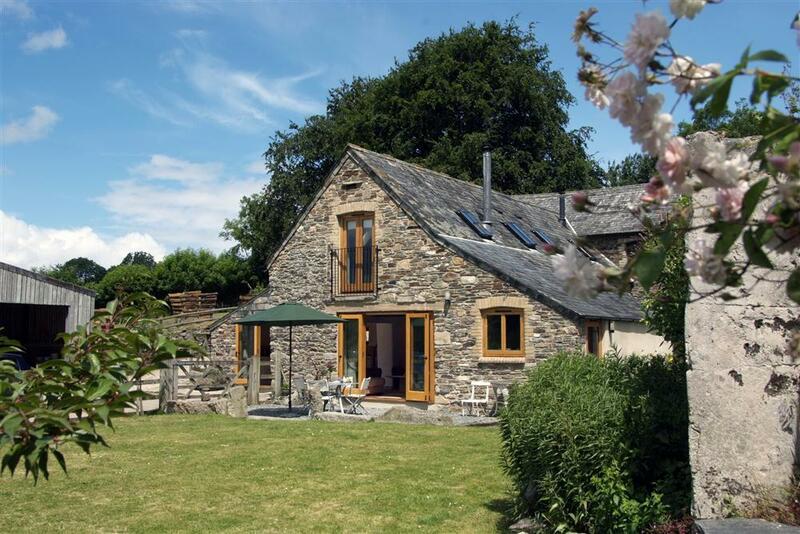 A dog friendly holiday property in Calstock, Comfort Wood Cottage sleeps 8 people. Great for family holidays with your dog, find information and reviews here.